Broadcasting LIVE from an undisclosed location in Austin, TX, during the South By Southwest (SXSW) festival. 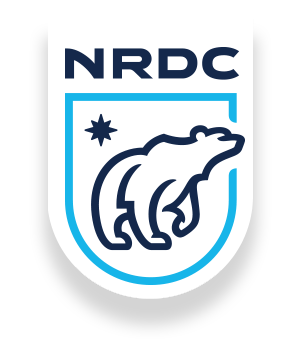 We're streaming in support of NRDC fighting climate change and preserving the wild. All donations raised will go towards the NRDC. Between all the bears, we have enough streaming gear. We've only got one planet. SERIOUSBEARS is not affiliated in any manner with the Natural Resources Defense Council or any of its programs, projects, or websites. For more information about environmental protection, please go to www.nrdc.org and find out how to get involved. Underground worldwide internet radio for bears, geeks and gamers. Our schedule is a bit random at the moment. The best way to keep up is to FOLLOW us! WTF is up with Chat? We've got a special integration set up that binds the Twitch chat to an IRC channel. Those chatting in IRC can see Twitch chat and vice versa. Pretty cool! Make sure you say hello! Or, if you prefer, come hang out in #seriousbears on QuakeNet and say hello there, it all goes to the same place!